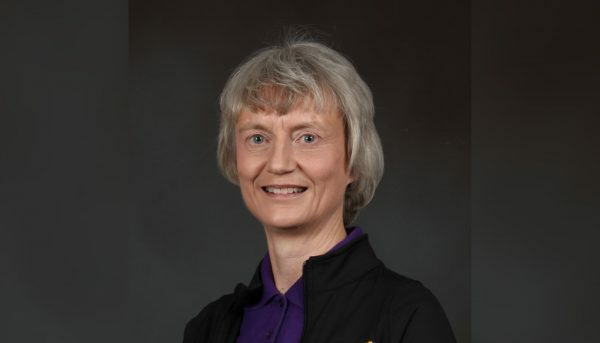 A number of researchers from the Healthy Active Living and Obesity Research Group are among the authors on a paper, “The Canadian Assessment of Physical Literacy: Development of a Model of Children’s Capacity for a Healthy, Active Lifestyle Through a Delphi Process,” that was recently published in the Journal of Physical Activity & Health. Citation details and a summary of the paper are below. Francis CE, Longmuir PE, Boyer C, Andersen LB, Barnes JD, Boiarskaia E, Cairney J, Faigenbaum AD, Faulkner G, Hands BP, Hay JA, Janssen I, Katzmarzyk PT, Kemper HC, Knudson D, Lloyd M, McKenzie TL, Olds TS, Sacheck JM, Shephard RJ, Zhu W, Tremblay MS. 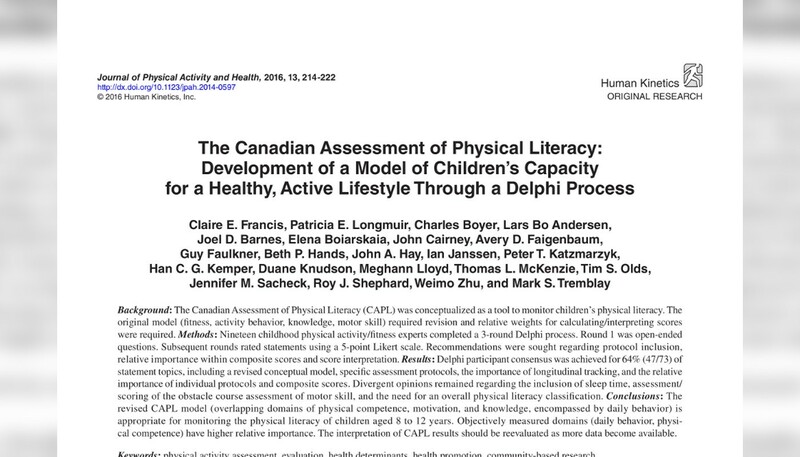 The Canadian Assessment of Physical Literacy: Development of a Model of Children’s Capacity for a Healthy, Active Lifestyle Through a Delphi Process. J Phys Act Health. 2016 Feb;13(2):214-22. 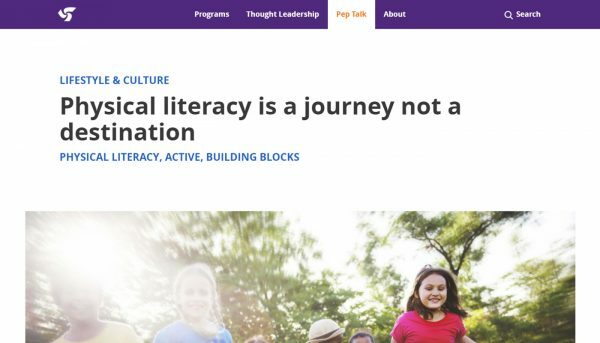 The Canadian Assessment of Physical Literacy (CAPL) was conceptualized as a tool to monitor children’s physical literacy. The original model (fitness, activity behavior, knowledge, motor skill) required revision and relative weights for calculating/interpreting scores were required. Nineteen childhood physical activity/fitness experts completed a 3-round Delphi process. Round 1 was open-ended questions. Subsequent rounds rated statements using a 5-point Likert scale. Recommendations were sought regarding protocol inclusion, relative importance within composite scores and score interpretation. Delphi participant consensus was achieved for 64% (47/73) of statement topics, including a revised conceptual model, specific assessment protocols, the importance of longitudinal tracking, and the relative importance of individual protocols and composite scores. Divergent opinions remained regarding the inclusion of sleep time, assessment/ scoring of the obstacle course assessment of motor skill, and the need for an overall physical literacy classification. 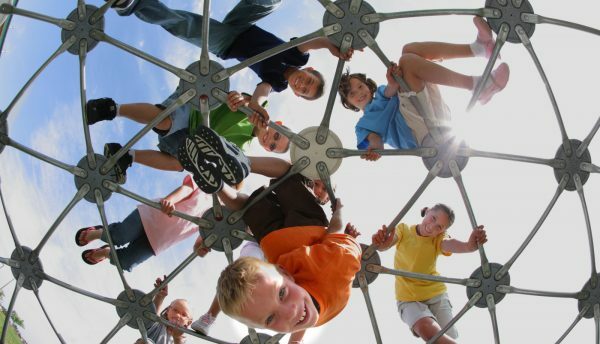 The revised CAPL model (overlapping domains of physical competence, motivation, and knowledge, encompassed by daily behavior) is appropriate for monitoring the physical literacy of children aged 8 to 12 years. Objectively measured domains (daily behavior, physical competence) have higher relative importance. The interpretation of CAPL results should be reevaluated as more data become available.